Click the logo below to see all the FREE live music City of Rockwall has to offer! The City of Rockwall would like to invite you to Go Outside & Play. 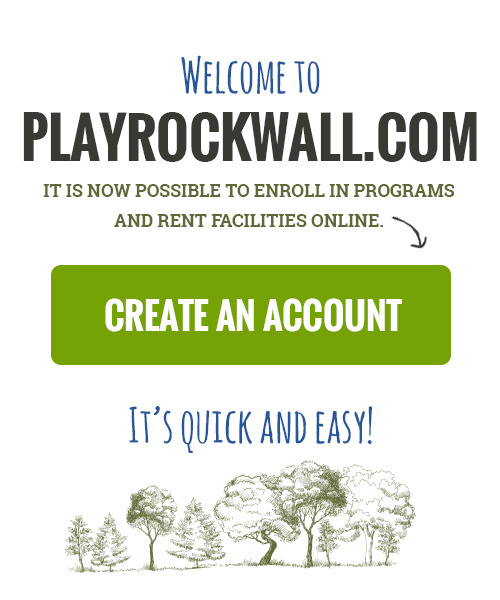 Playrockwall.com is designed to give you access to information and resources that exist right here in Rockwall. We’ve learned that nearly 80% of Rockwall residents live within 1 mile of a city park. 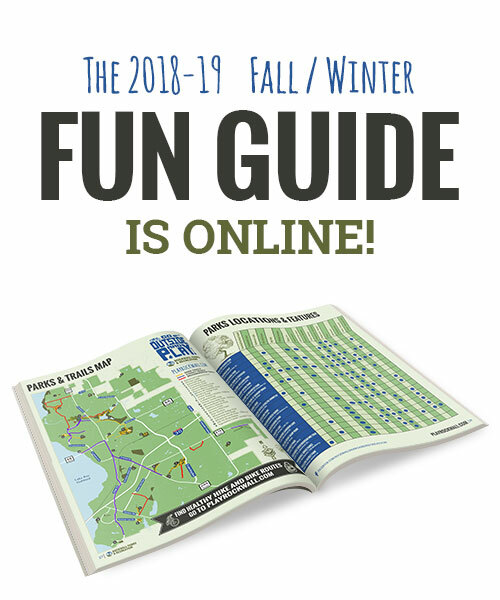 Playrockwall.com can be used to find out about park news, events, facilities, and information that promotes healthy life styles . class="home page-template page-template-page-home page-template-page-home-php page page-id-282 samba_theme samba_left_nav samba_left_align samba_responsive wpb-js-composer js-comp-ver-4.11.2.1 vc_responsive"